The MacFarlanes of Revere, Mass., did everything together. They lived side by side in two houses built by their Irish immigrant ancestors after the Civil War. Marianne MacFarlane, 34, the middle child and only girl, was a customer service representative for United Airlines at Logan Airport. 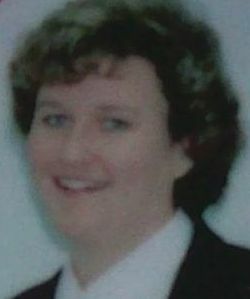 She lived with her mother, Anne, also a customer service representative in the same terminal at Logan. Marianne MacFarlane’s brother, George, his wife, her children, and George’s brother, Joseph, lived next door. Except for the children, they all worked at Logan Airport at one time or another. The MacFarlanes took advantage of the free flights that are offered to airline employees to travel together. Marianne MacFarlane — tall, blond, vivacious — and her mother flew to Disney World just to get their hair cut by a hairdresser at the Contemporary Resort Hotel. 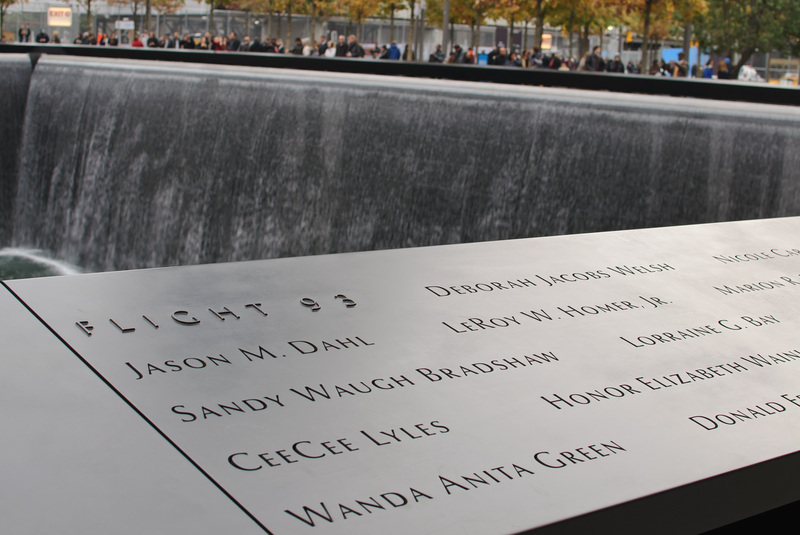 On Sept. 11, Ms. MacFarlane was traveling alone on United Flight 175, headed for the West Coast for a vacation. Copyright © 2019 Never Forget. All Rights Reserved. The Arcade Basic Theme by bavotasan.com.